Who doesn’t love copper pieces? Copper pots and pans represent things which are know to be old world and romantic. A collection can, and should, consist of both antique and newer pieces that range from kitchenware to finely crafted jewelry. 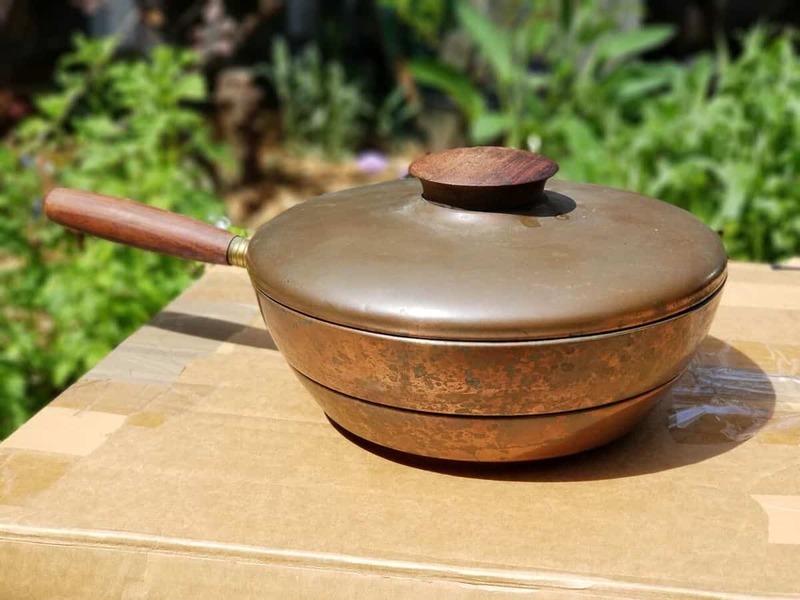 The decision on whether to allow copper cookware to keep its aged appearance, or give a shinin’, is a true struggle. A deep rooted internal struggle. 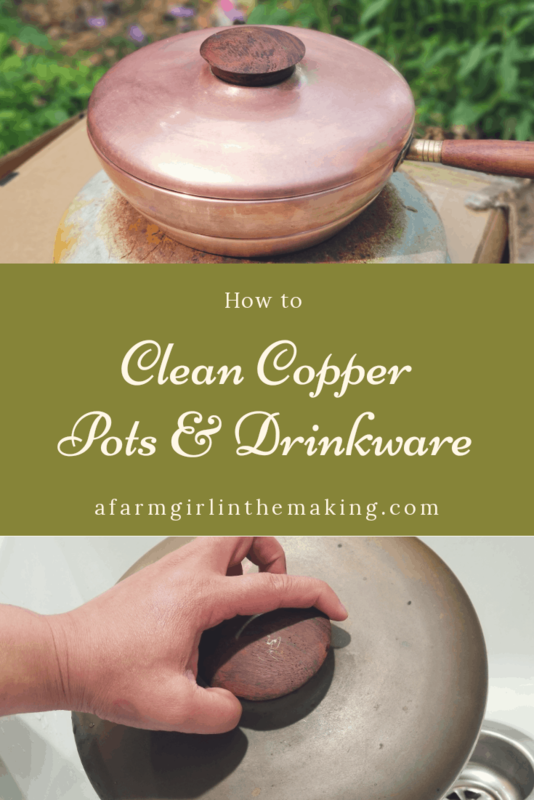 In truth, who has the time to spend on cleaning copper pots? Well, let me just tell you, you’ve got the time! Why? 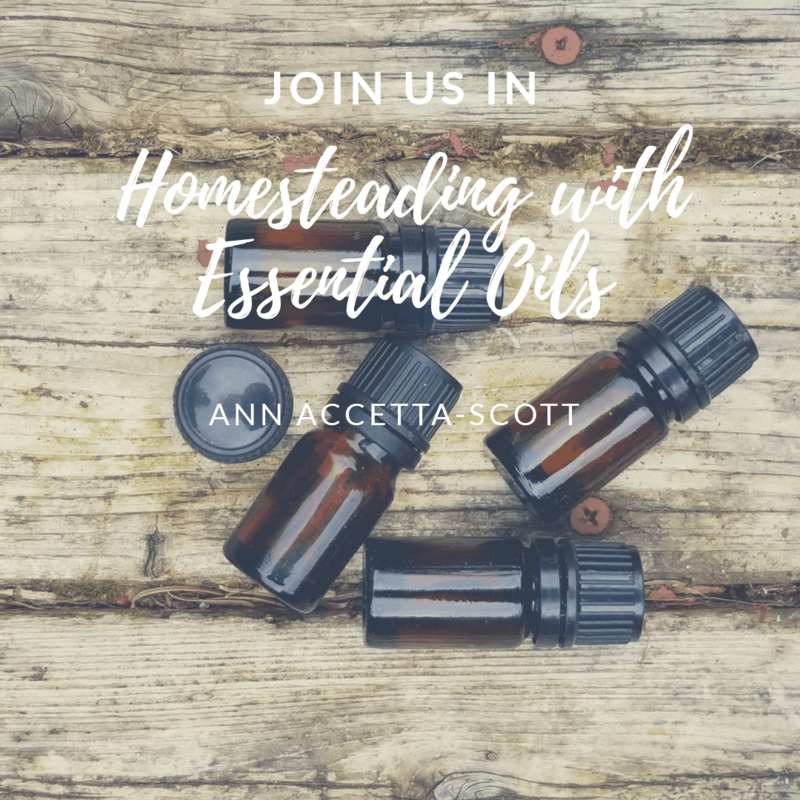 The steps takes to do so is easy and takes only a few minutes using two natural ingredients. Let me break it down to you like this, vinegar and water. That’s it, that’s all you’ll need. 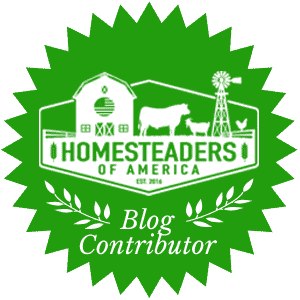 First, let’s talk copper and why you need it in your life. Aside from it being pretty to look at, it does have beneficial qualities. 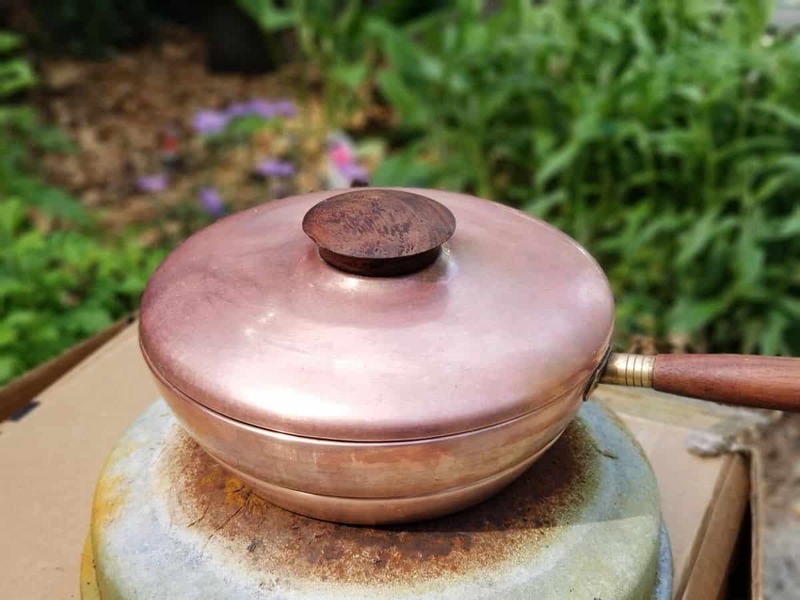 Copper pots have the ability to conduct heat faster than cast iron and stainless steel, and also maintain the temperature better which helps to prevent scorching. Yes, my friends, this huge bonus for me. It’s also been said that a patinated surface is more thermally efficient and it should be left and never cleaned. That’s what I like to hear. 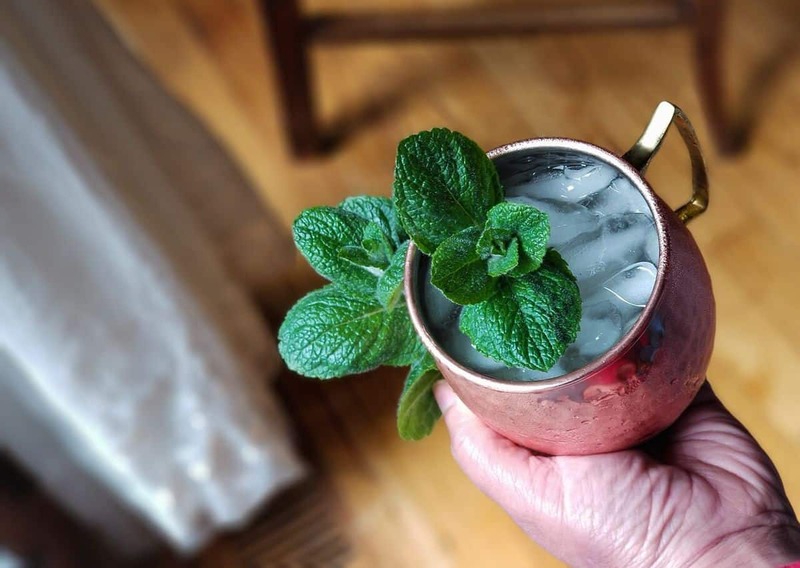 Copper drinkware, like mules, retains both heat and cold longer allow by transferring it to the metal. This allows you to enjoy your drink longer. Copper water bottle. 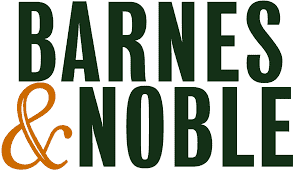 This little gem was incorporated for my health and the inflammation which came with Rheumatoid Arthritis. Consuming small amounts of copper daily helps to reduce inflammation. Which is great for those who do not like to take pills. Justin gifted me with a copper jam pot upon the completion of our first book. 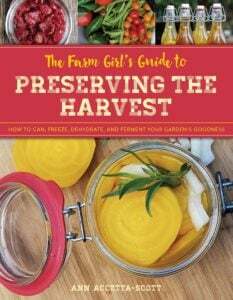 The Farm Girl’s Guide to Preserving the Harvest is due out April 2019 just in time for spring jams and jellies! Can you imagine dandelion and lilac jelly being made in such a beautiful pot? Or rhubarb syrup? 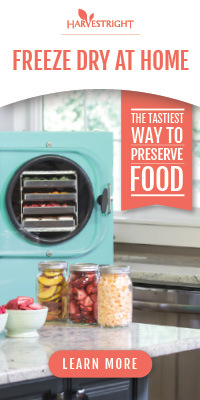 Maybe even raspberry-jalapeno jam? What causes copper to become discolored? 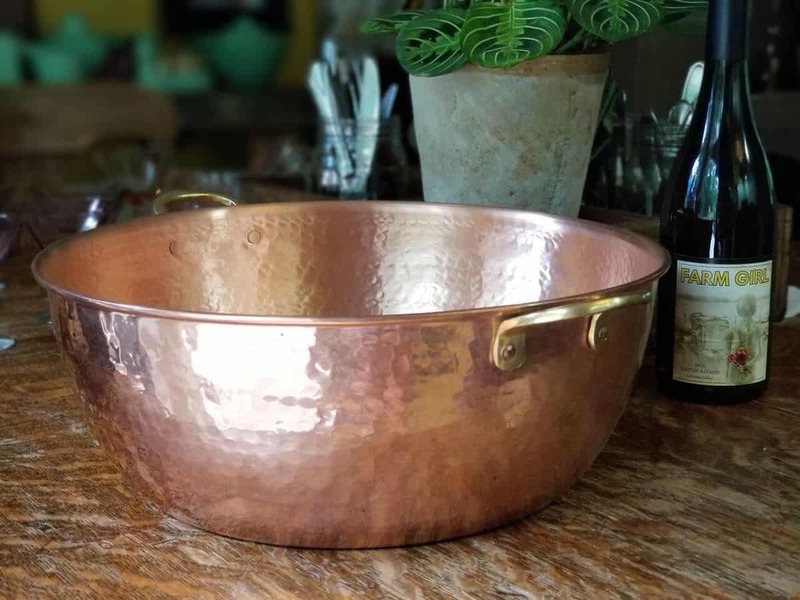 Over time copper naturally ages, water causes it to oxidize, or patina, turning a blueish-green color. Copper, when exposed to air over a period of time, will take on a blackish color making it tarnished. Oxidized and tarnished pieces are safe to use as is. What do I think about aged copper pieces? I absolutely love them. 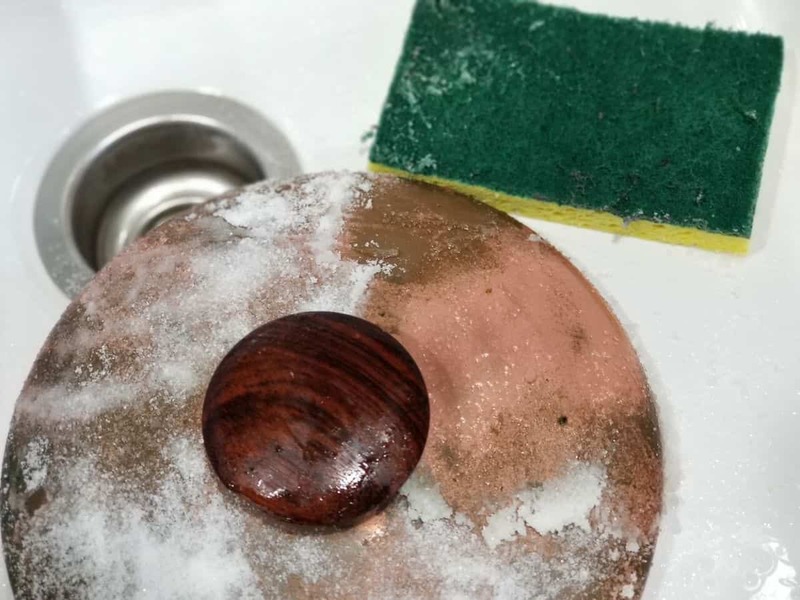 Various methods available on to how to naturally clean your copper pieces, with some techniques being more efficient than others. The acidity found in ketchup and lemon juice is said to remove the tarnish. 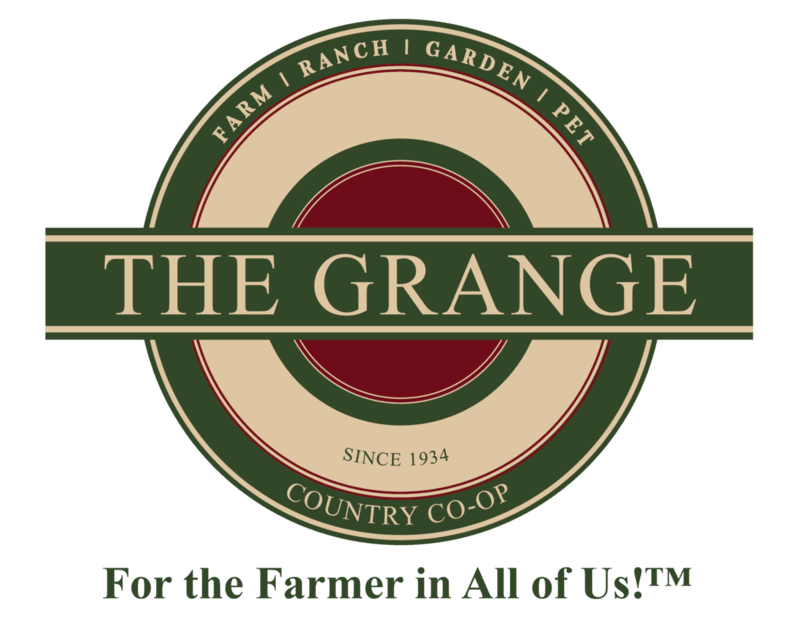 A paste can be made using flour, salt, and vinegar. Even boiling heavily tarnished pieces in vinegar and salt is also said to work. Personally, I like to keep it simple. 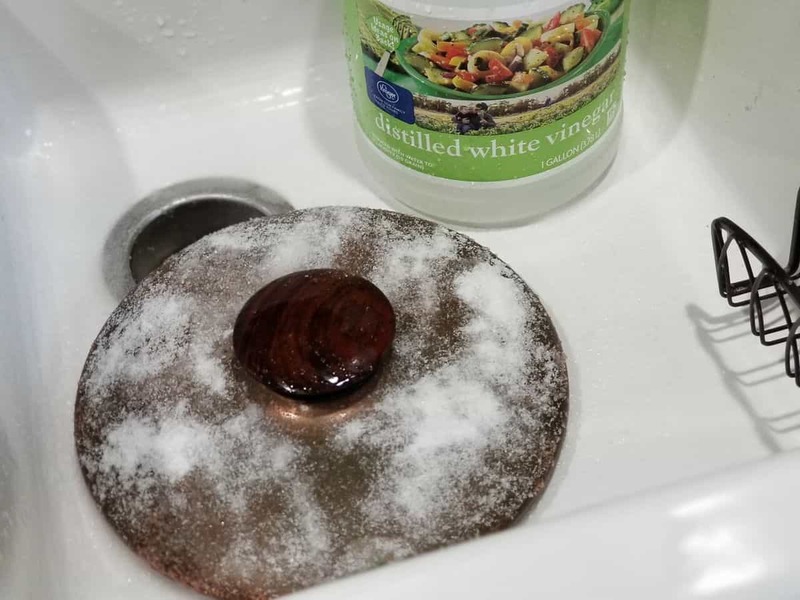 A little salt and some white distilled vinegar is all I use. Efficient and simple. For tough tarnished pieces feel free to soak it in vinegar for about 15 minutes prior to adding the salt. Alright y’all, this method is the easiest you will find. Or you can leave it tarnished and patinated for that old world romantic look. I pick option two.